The price of birds for sale in pet stores in Taiwan sheds light on legal (and illegal) trade, with consequences for native wildlife. A new study by Su Shan (Institute of Zoology) et al investigates the birds for sale in pet shops in Taiwan, and the factors that affect their price. Taiwan is an interesting place to study birds. Songbirds are kept for singing competitions, and there is a tradition of taking caged birds out for a walk (‘bird walking’). As in other Asian countries, birds and other animals are set free in order to make merit (prayer release), potentially adding significantly to the numbers of alien birds living wild. 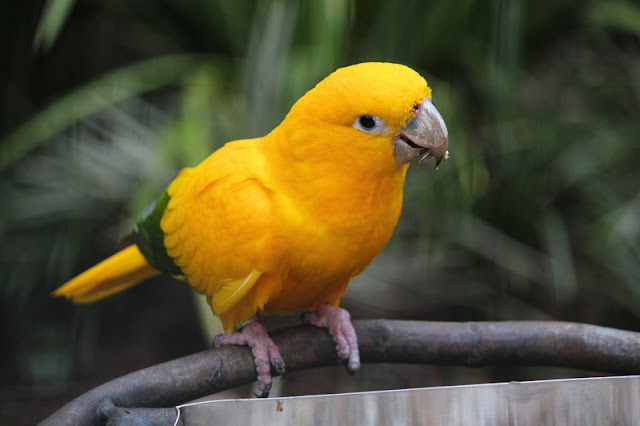 There is a lot of trade with other Asian countries, and some birds have been obtained illegally. The price of the birds is a measure of the market, because easily-obtained birds are assumed to be cheaper. The bird trade is very lucrative in Asia and checking the price is one way to find out which birds are being bought and sold. 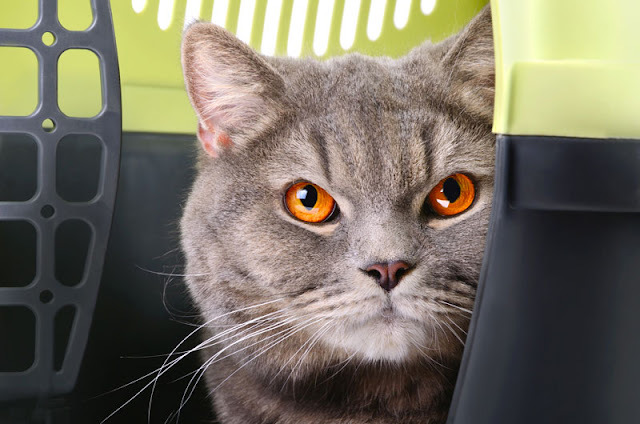 Failure to include pets in emergency planning puts human lives at risk. “There is no other factor contributing as much to human evacuation failure in disasters that is under the control of emergency management when a threat is imminent as pet ownership.” So say Sebastian Heath (FEMA) and Robert Linnabary (University of Tennessee) in a review of the ways in which pets should be included in emergency planning. Emergency management has five stages: planning, preparedness, mitigation, response and recovery. It is important to include pets at all stages so that people with pets are more likely to evacuate if necessary. The human-animal bond can also encourage people to prepare for disasters, since they may be motivated to plan for their pet even if not for themselves. 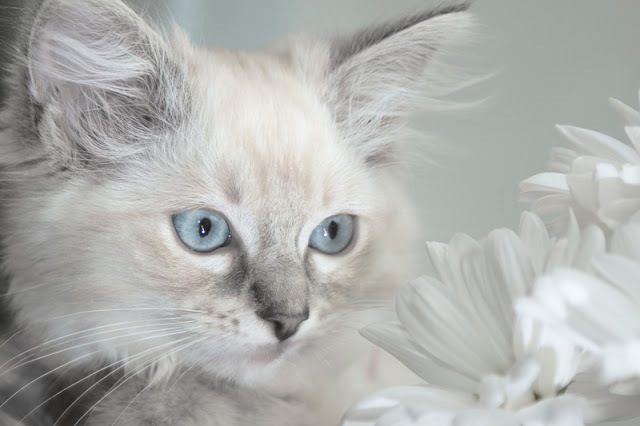 Isn’t this the prettiest kitten? Ragdoll cats are said to be especially good with children, and it’s certainly the case that the Ragdolls of my acquaintance are friendly to people of all ages. I’m taking a short break from the blog but will be back next week. See you then.